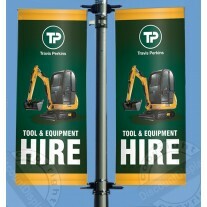 Custom outdoor banners. As large format digital printing specialists, we can supply the best in custom outdoor banners for use in retail, POS and at trade shows. Showcasing your message on outdoor custom banners at large events, fetes and festivals is important in marketing your brand, and we have supplied banners to all of the big names in practically every industry, and as such have set ourselves high standards for every client we work with. 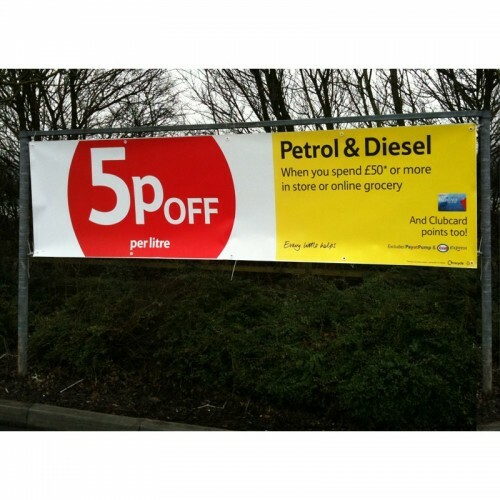 Our outdoor banners are printed on weatherproof 440gsm vinyl, which uses UV stable inks so it won't fade or wear like other banners on the market. 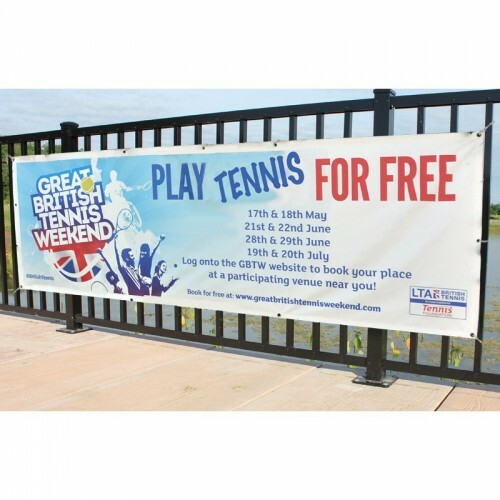 For outdoor events we also have a full range of portable and permanent banner frames. How Are Custom Banners Made? Our large format outdoor digital printers produce stunning custom vinyl banners. Using vibrant outdoor durable solvent inks you get you noticed. Whether you need one full colour banner for advertising a fete of 100's to launch a product with over 25 years experience of producing banners we can help. What are banners used for? 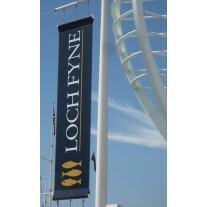 - Banners have 1000's of uses for advertising and marketing. Pound for pound they offer great value for money. Large impact messages often using free space. Popular uses for banners include product launches, Fetes, outdoor events, hotels, special offers, store openings, sales, real estate, birthdays, and weddings. We use top quality UV stable inks that won't crack peel or fade and have a vibrant finish. 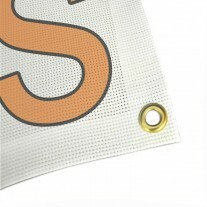 The most common material used for our banners is reinforced PVC. 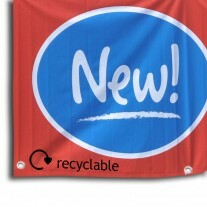 PVC banners are also referred to as digital vinyl banners. 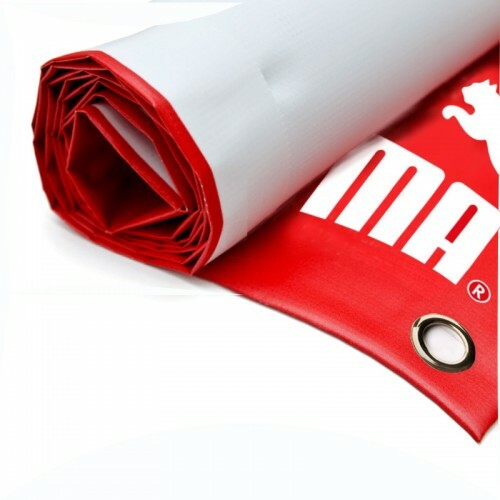 PVC material is available in single sided or double sided versions. Vinyl advertising banners will usually be finished with a turned edge to increase strength. Pockets can be used to take banner poles for hanging or often eyelets provide the most versatile method of fixing your banner.